I dunno about this one. After hearing the first few sentences come out of their mouths, they come off as acting. 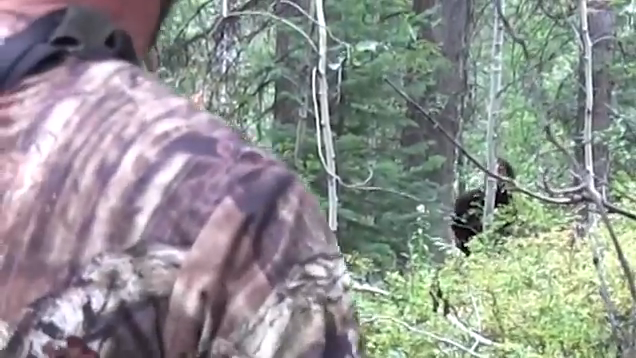 The figure looks like a man in a suit more than a real Bigfoot. Then again, what does a real Bigfoot even look like? What do you think?